Four Indian men embarked on their first-ever circumnavigation of the globe on two scooters in 1996. 'It starts with education, it starts with the young and comes from pulpit, universities and media,' says Anglican vicar, Rev Andy Thompson. The idea, Oberoi said, is based on her antipathy to the kind of intolerance that would lead to the shooting at the Tree of Life synagogue in Pittsburgh. An Indian Sikh devotees pays respect on the occasion of the 549th birth anniversary of Guru Nanak Dev at the Golden Temple in Amritsar on November 23, 2018. 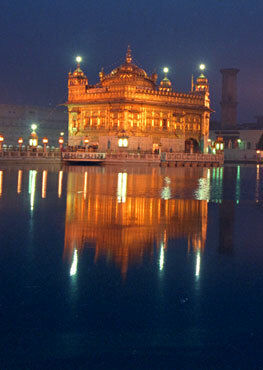 - Guru Nanak was the founder of the religion of Sikhism and the first of ten Sikh Gurus. 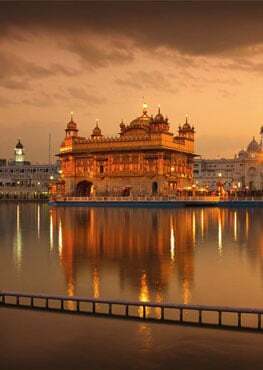 The Pontifical Council for Interreligious Dialogue released a message on the occasion of the birthday of Guru Nanak, the founder of Sikhism, which will be marked on Nov. 23. India's religious groups have so often clashed, with recent years marred by violence. But a remarkable gesture has helped foster a rare harmony in one village. "We are called upon to be loving to everyone and everything around us," Singh said. "It is this creation of love and dignity that we share especially with those who have less than us in this world."